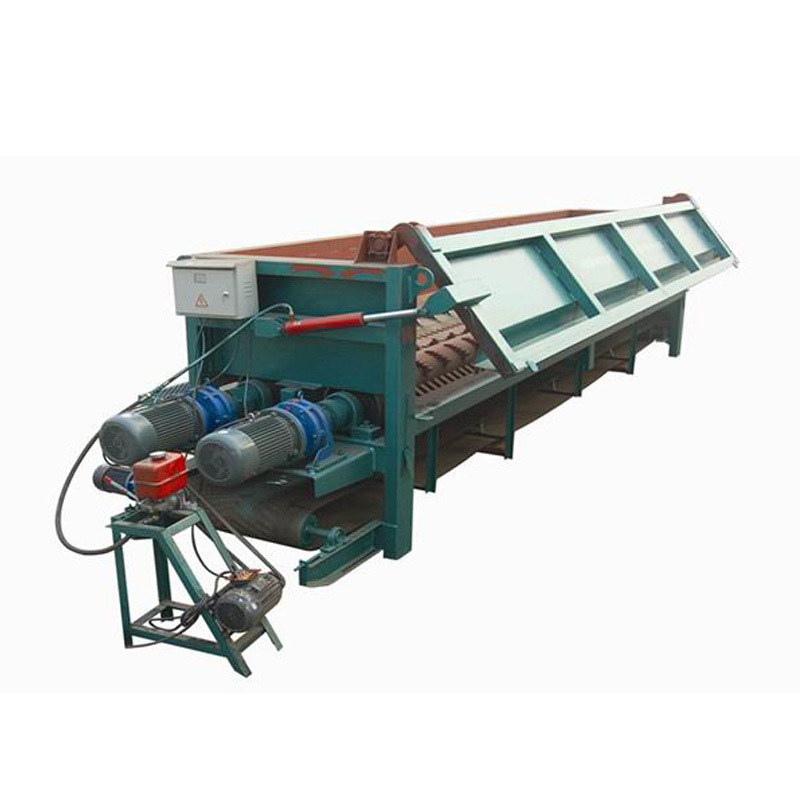 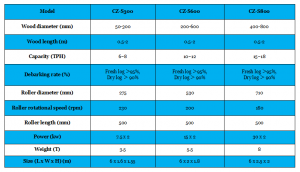 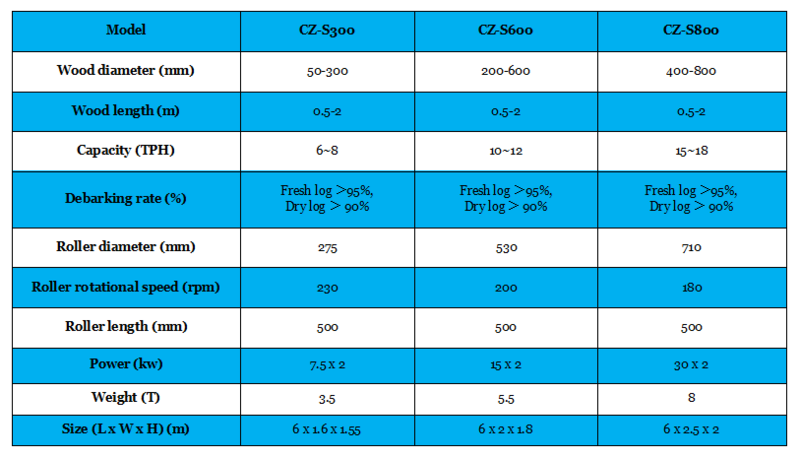 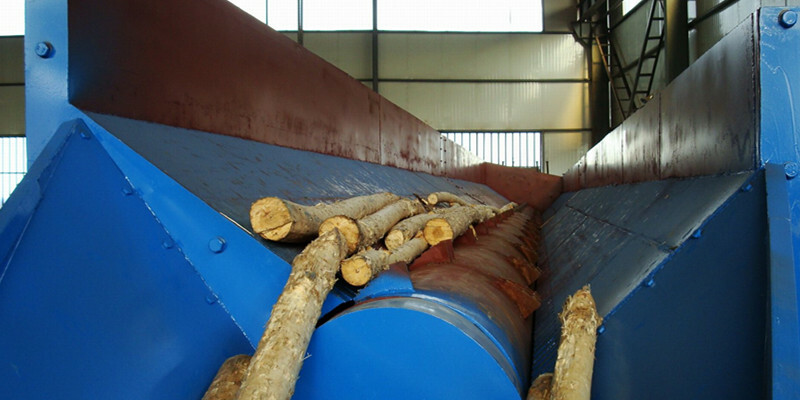 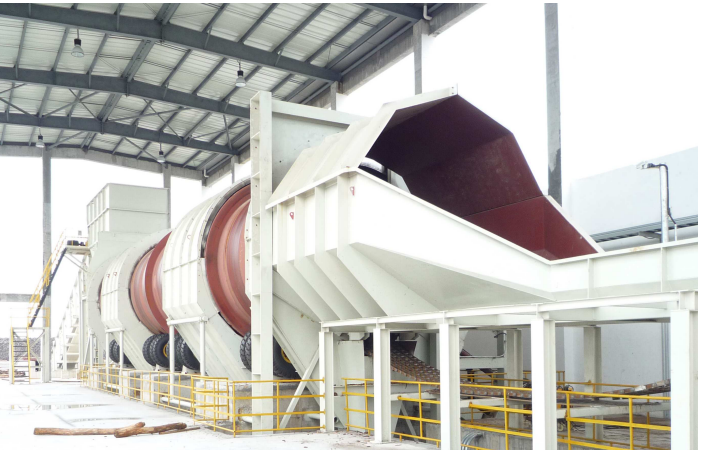 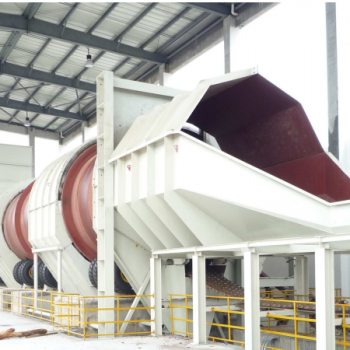 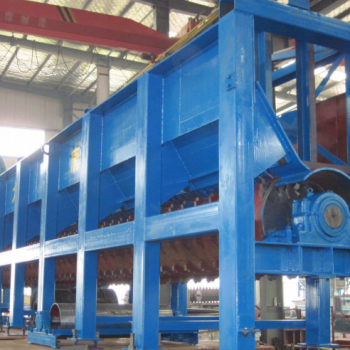 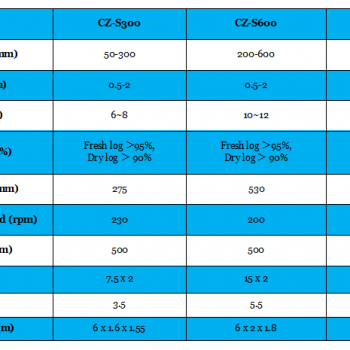 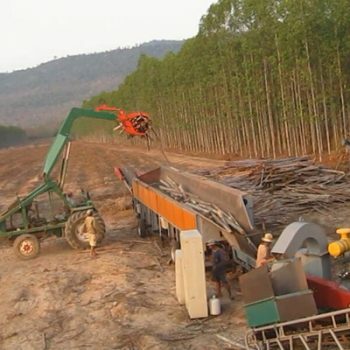 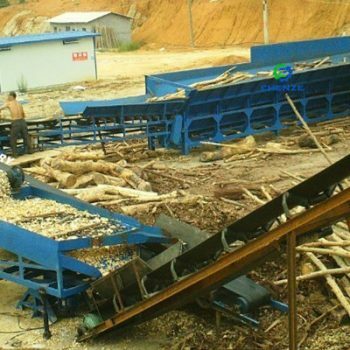 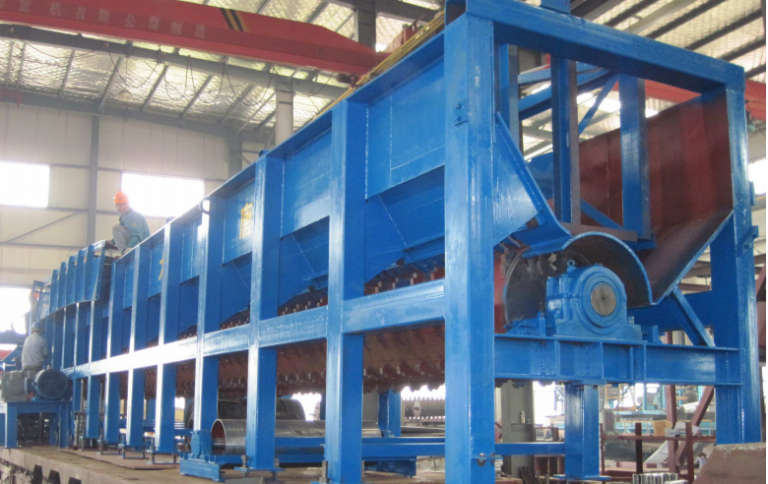 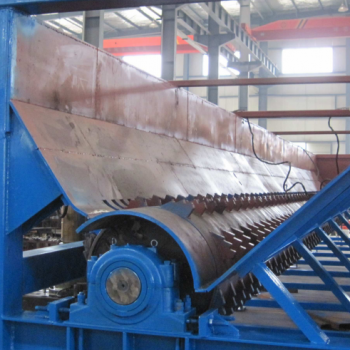 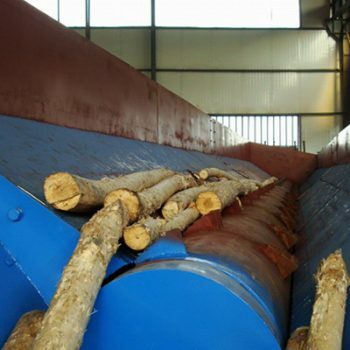 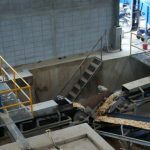 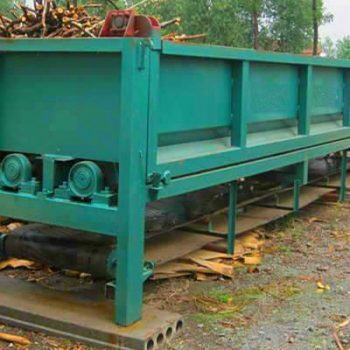 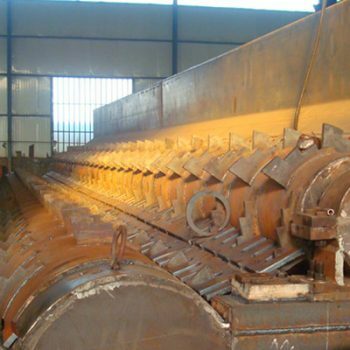 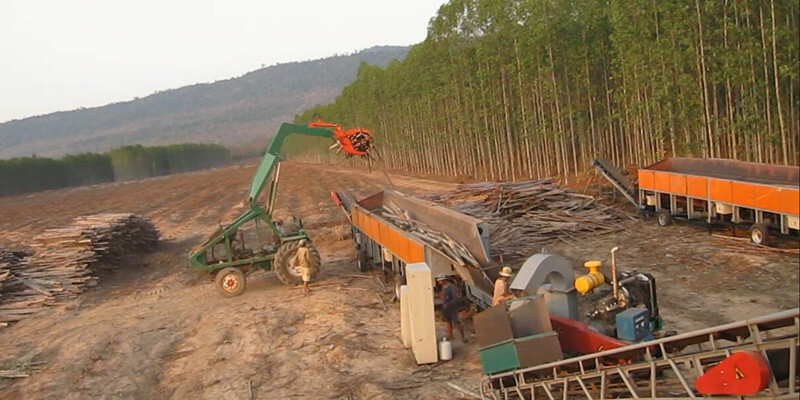 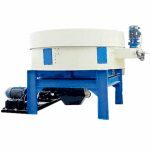 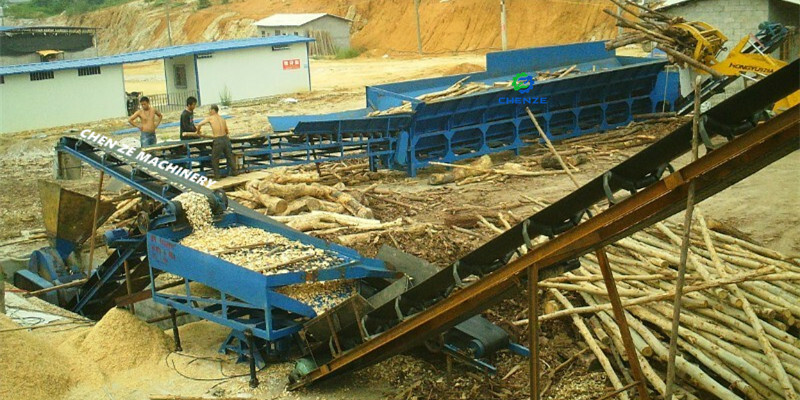 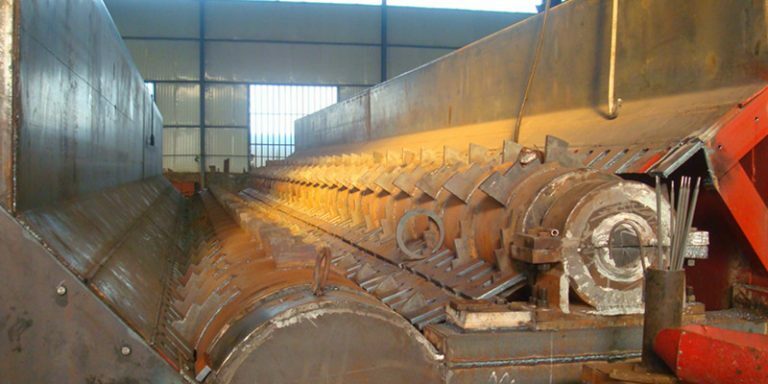 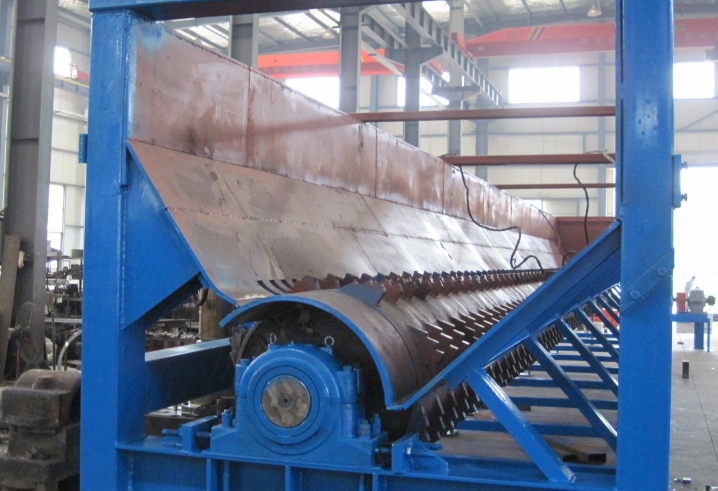 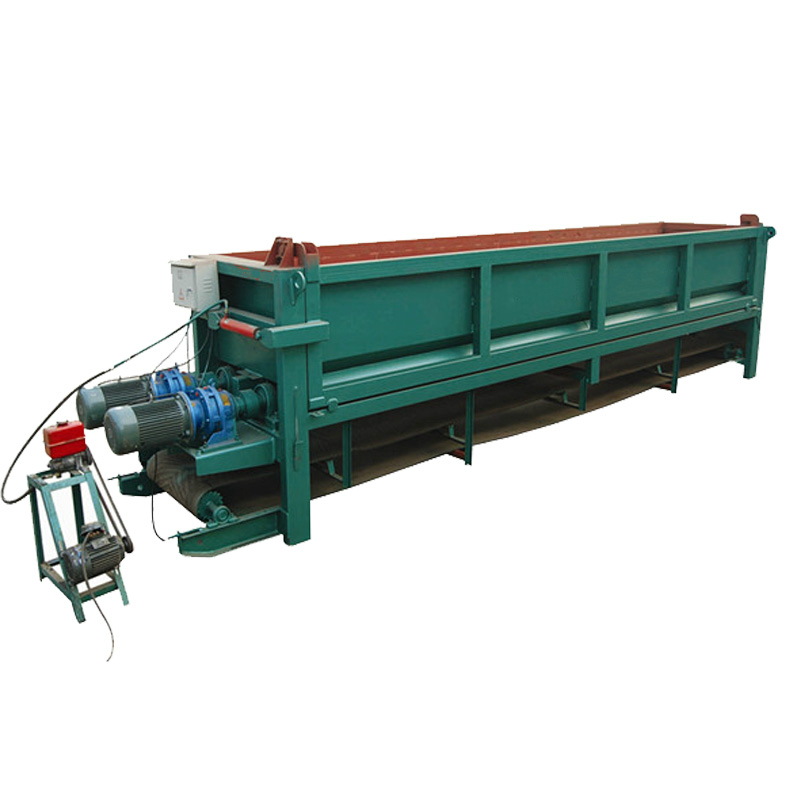 The complete wood handling line is used for pulp paper and MDF industry of logs debarker and chipping. 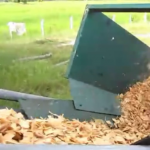 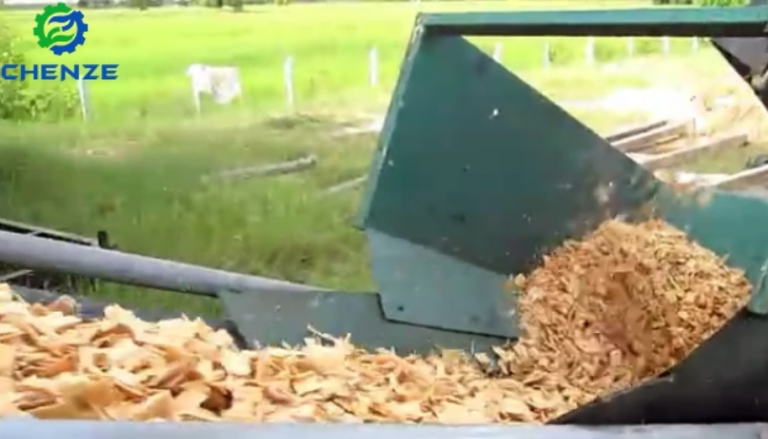 The roller debarker is designed for peeling the barks from the tree with large capacity . 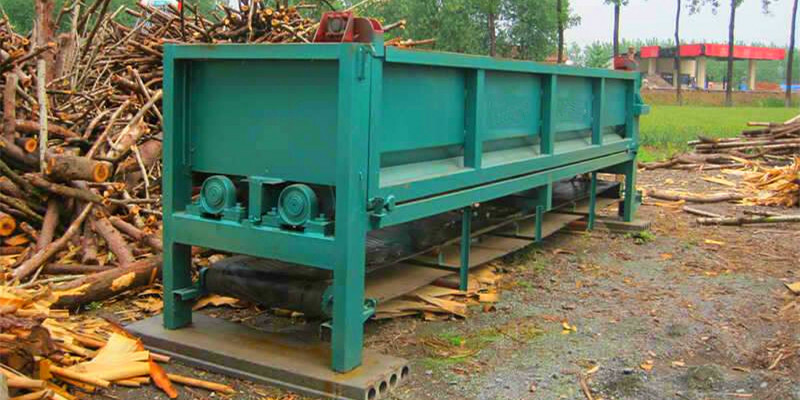 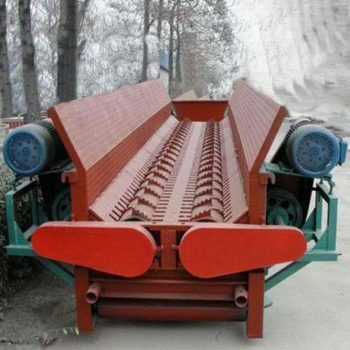 This debarker have simple and strong structure, low in failure rate and long in service life.The completely sets of roller debarker machine contained : infeed conveyor ,debarker part, oulet belt conveyor for barks under the debaker machine ,output conveyor for barks ,output roller conveyor for logs which have debarked . 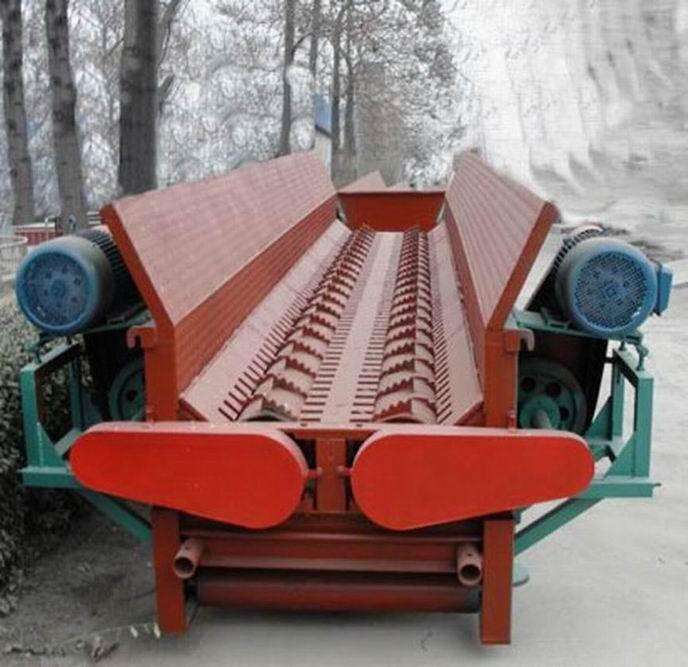 Two motors (with gear box )drives two peeling rollers ( with a lots of tooth on it ) ,at the same time the logs coming into the debarker by the infeed belt conveyor , after infeed into the debarler , the logs jump up and down drives by the two drum rollers .Mean while, from one side to the end of the debarker, logs strike each other and also strike the tooth on the roller , barks follow down on the belt conveyor under the debarker ,the logs which have debarked comes into the output conveyor ,delivery to the crusher or the other place . 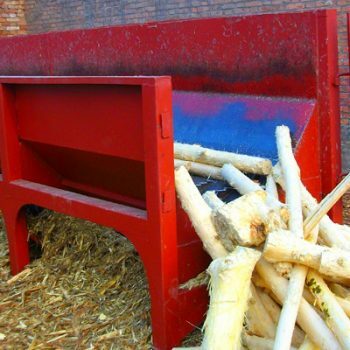 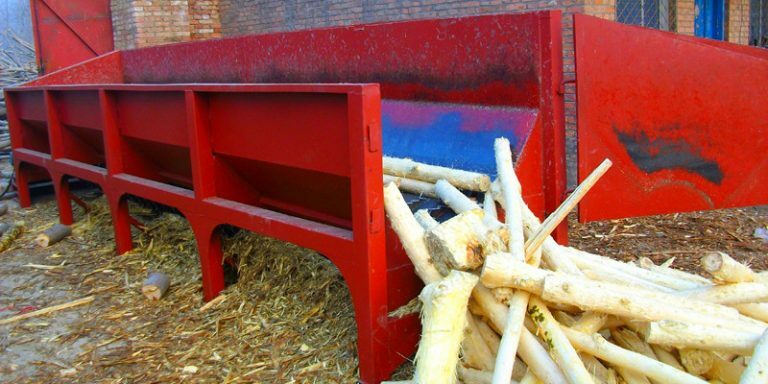 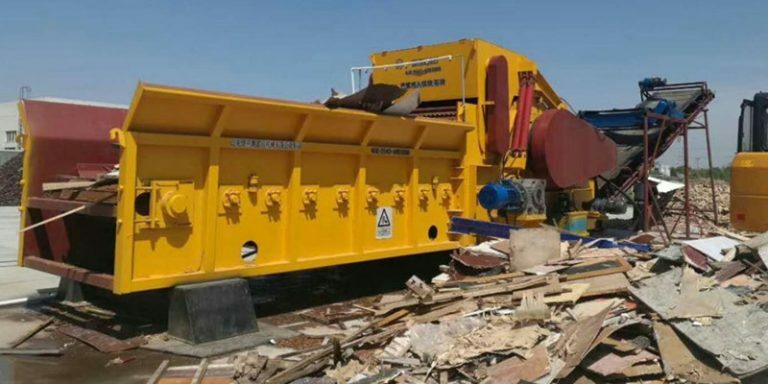 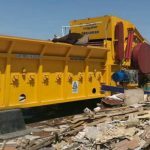 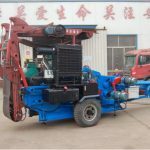 This roller debarker has strong adaptability to wood, can be peeled for different tree species, diameter, length and shape of the wood section, and accept all kinds of trees ,like fresh tree ,dry wood ,hard wood ….and so on . 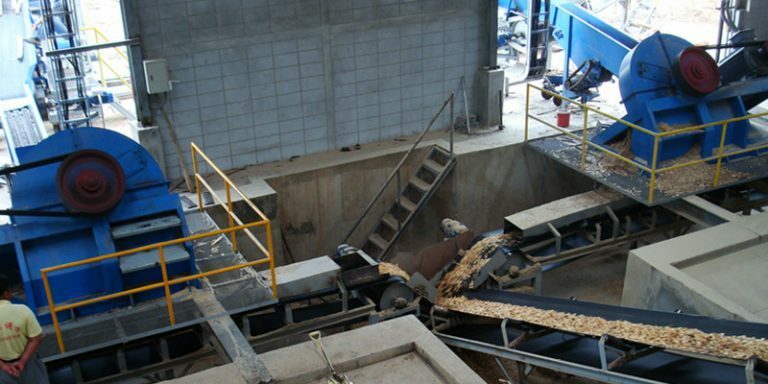 net degree reaches more than 95 %. 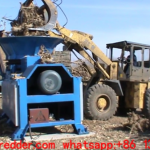 This machine with base foundation on the debarker ,so the user don,t need to make base for it just need to fixed on the harden ground . 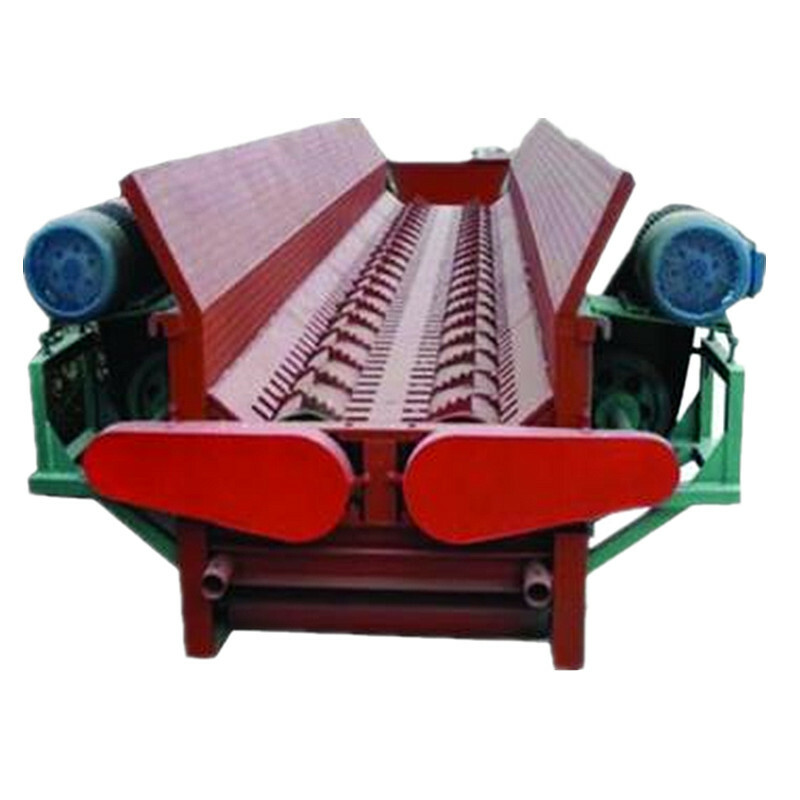 Also the debarker and the conveyor can be made to mobile type .